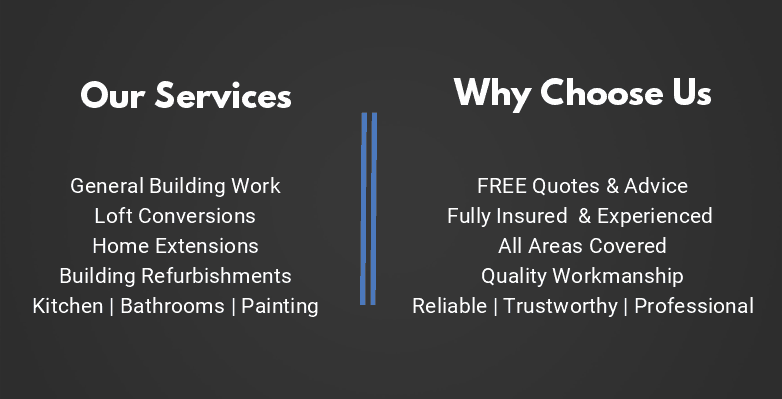 We offer you a wide range of services if you are looking to refurbish your home. We offer all the refurbishment services you need, including plumbing, electrics, decorating, glazing and carpentry, no need to go elsewhere. 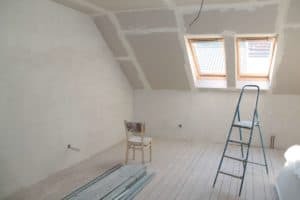 Refurbishing your house can definitely provide you with an improved standard of living on an everyday basis and will actually make your house a whole lot more comfortable to live in. Whether you need a new bathroom suite installed, new kitchen cupboards or simply think your bedroom deserves a new coat of paint we can look after all of your requirements. 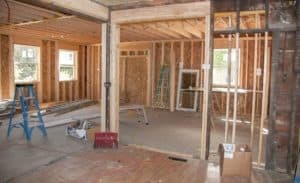 You may also want to refurbish your house in order to increase its value. 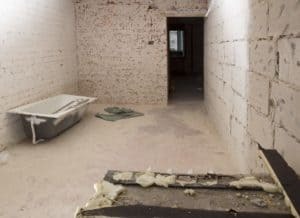 This is popular amongst property owners as it really can make your house a lot more saleable and enhance the overall appearance of your home. Whether you want your home modernized or you have a detailed idea of your perfect home; we at Buta Building Services will do our utmost to ensure everything is perfect. We ensure every specific detail is cared for and we believe that something is not worth doing at all if you are not going to do it properly. That is why we treat your project as if it was our own.